The Tahoe RCD, along with agency partners, is developing a Stormwater Resource Plan (SRP). 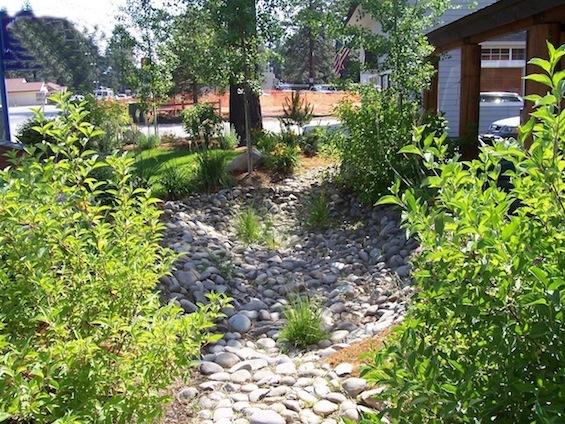 The SRP is required by the California State Water Resources Control Board to establish eligibility for bond funding for stormwater quality improvement projects. It quantifies the multiple benefits of planned stormwater projects and prioritizes them for funding. 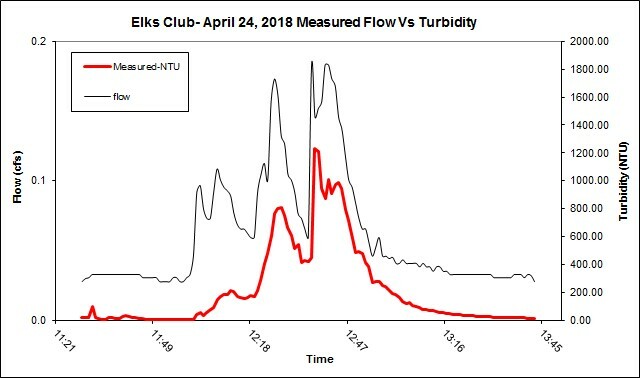 Tahoe RCD is hosting two public meetings to introduce the concept of an SRP, present highlights of the draft SRP, and allow an opportunity for public participation. 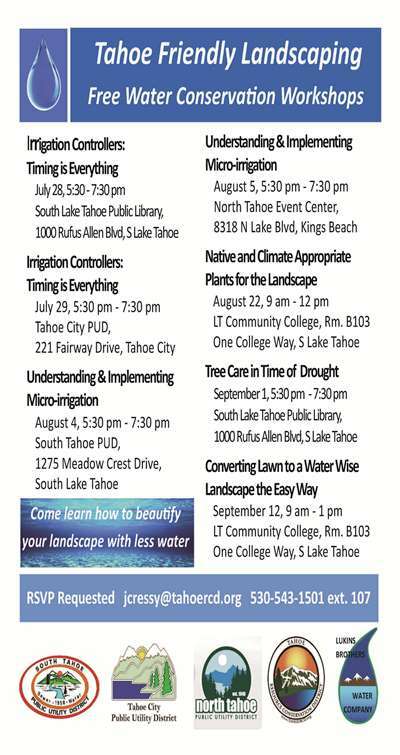 Don’t miss out on these Water Conservation Workshops being held on the North and South shores of Lake Tahoe! These workshops are great for professionals as well as residents, and discuss a variety of topics dealing with ways to conserve water in the current drought situation we are experiencing. 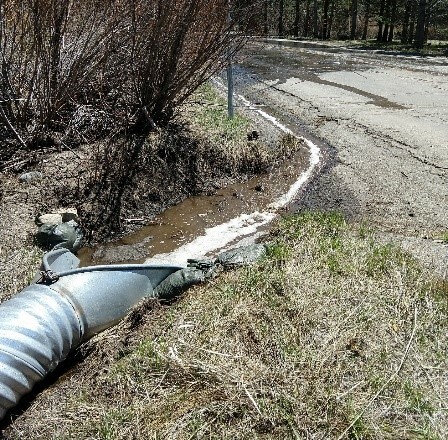 If any of the following conditions apply to the proposed BMP installation then a BMP Retrofit Permit applicationor another TRPA application may be necessary and the project will NOT be eligible for a Small BMP Retrofit Plan approval. 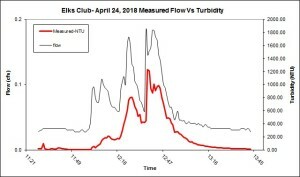 Approval of the type, sizing, and location of BMPs is based upon the reviewer’s assumption that the applicant has accurately and completely measured impervious areas contributing to infiltration systems. All areas displaying erosion or bare soil must be noted on the site plan and re-vegetated or otherwise stabilized. Vehicular access must be limited to paved areas in order for a parcel to be eligible for Certificate of Completion of BMPs. Parking barriers may be necessary in order to be compliant with this requirement. Small BMP Retrofit plans are not a verification of land coverage, land capability, or use, nor are they a conceptual approval of any future project. Land coverage cannot be verified, transferred or banked through a Small BMP Retrofit plans. These verifications require the submittal of a separate application to TRPA for review and approval. Best Management Practices (BMP) Workshops-Grow Your Own, Nevada! 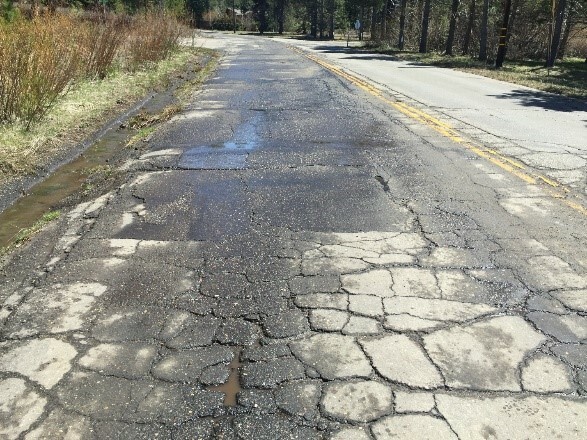 Half-Day Refresher Workshop on April 29 at the Tahoe Regional Planning Agency, 128 Market Street, Stateline, Nevada for those who have completed the Basic or Refresher Workshop within the past two years. Registration fee includes the 2012 NRCS Standard Drawings Booklet, workshop materials and refreshments. Full-day Basic Best Management Practices (BMP) Workshop on April 24 at the Tahoe Center for Environmental Sciences on the campus of Sierra Nevada College in Incline Village, Nevada. Registration fee includes the 2012 NRCS Standard Drawings Booklet, workshop materials and refreshments. Lunch is on your own. 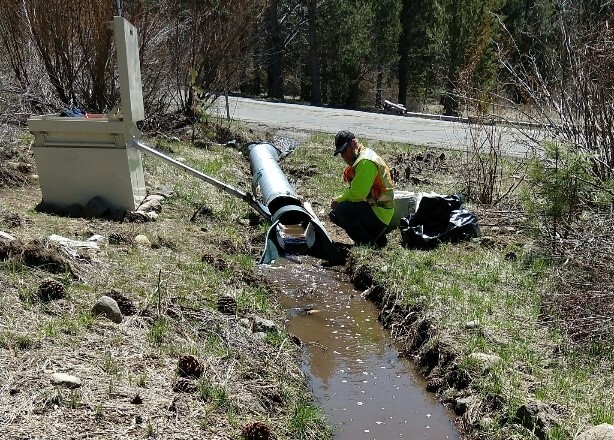 Find out how construction and landscaping activities can contribute to water pollution in Lake Tahoe and how to interpret a BMP Site Evaluation to install BMPs as required by the Tahoe Regional Planning Agency. 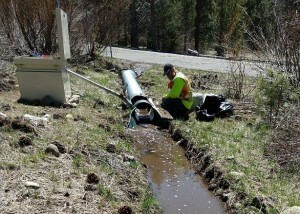 Become familiar with new developments in the BMP Retrofit Program at Lake Tahoe. How to use TRPA’s online resources. New electronic approval for small BMP retrofit design. Commercial and multi-family residential BMP permits and maintenance. How to qualify your business for the 2015 BMP Installation Service Providers List. Attendance by at least one supervisor per business is required. Space is limited, so register early. For specific workshop questions, contact University of Nevada Cooperative Extension, 775-336-0244. After you register, please visit Pre-class reading. Much of the content of the BMP workshops involves interpretation of a BMP Site Evaluation given to homeowners. Please familiarize yourself with the general content of all four components of this site evaluation: Recommended treatments, Site plan, Attachment 1 and BMP Treatment Descriptions. See also the new forms for electronic approval of your design. Send registration form and check payable to “Board of Regents” to University of Nevada Cooperative Extension, 4955 Energy Way, Reno, NV 89502. Call 775-336-0244 if you have questions. To ensure adequate seating, class materials and refreshments, please register in advance online or by mail. Walk-in registrants will be assessed a higher class fee of $55 for the Basic Workshop and $45 for the Refresher Workshop. Cancellations after April 13, 2015, may receive a partial refund (minus the cost of refreshments). Registrants who do not cancel and do not attend will not be eligible for a refund. Persons in need of special accomodations or assistance must contact Ashley Andrews, andrewsa@unce.unr.edu, at least three days prior to the scheduled workshop. Cooperative Extension is an EEO/AA institution.